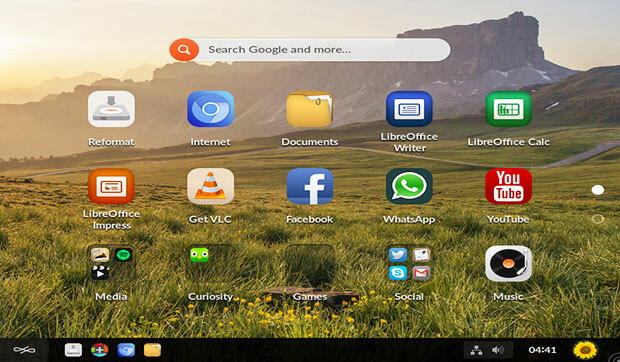 Not too long ago, I published an article on TecMint about 13 Most Promising New Linux Distributions to Look Forward in 2019 in which I listed a distro for mobile phones, Bliss OS. Today, I introduce to you a free, open source, and futuristic project that aims to bring mobile devices together in one swoop. 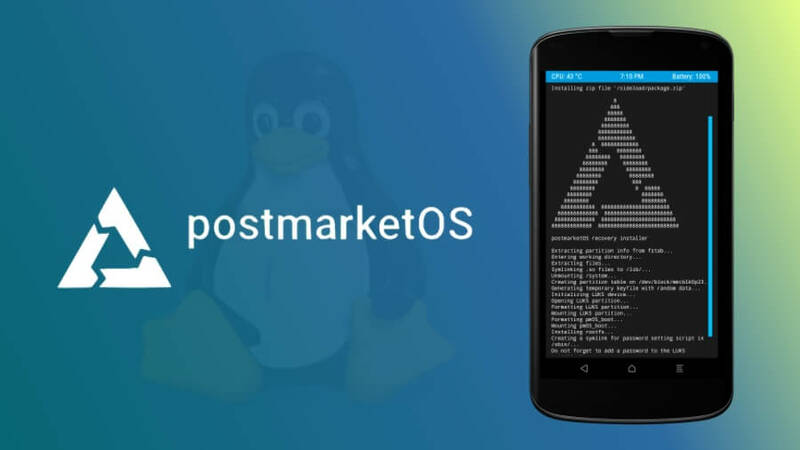 postmarketOS is a touch-optimized, security-focused, and pre-configured Alpine-based Linux distribution created to be compatible with several old and new devices. If you want to run BackBox Linux in the cloud, on your AWS account, you should know that the ethical hacking operating system is now available on the Amazon Web Services cloud platform as an Amazon Machine Image (AMI) virtual appliance that you can install with a few mouse clicks. 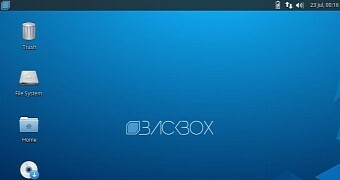 The BackBox Linux operating system promises to offer Amazon Web Services users an optimal environment for professional penetration testing operations as it puts together a collection of some of the best ethical hacking tools, which are already configured and ready for production use. 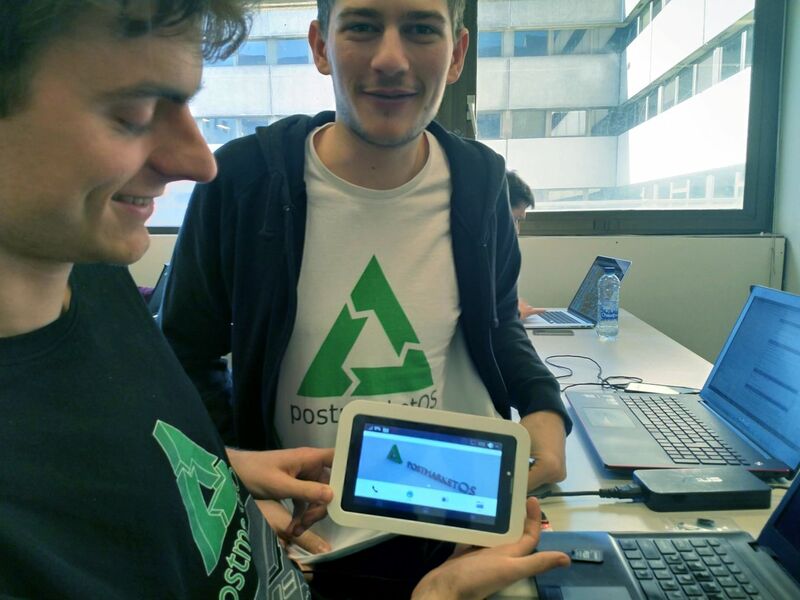 Last weekend was FOSDEM 2019, Europe's biggest event for open-source and free software developers to meet, share ideas and collaborate. A few postmarketOS developers and community members attended, as well as several other Linux phone project members. Of course, besides just walking around and attending several interesting talks, we also took this opportunity to do some work! Followers of PiunikaWeb may remember that we published an article yesterday about the ‘demise’ of CopperheadOS and possible alternatives. The term ‘demise’ is intentionally kept under quotes, as CopperheadOS is not actually dead. The company, Copperhead Limited, is still selling the privacy focused OS bundled with second generation Google Pixel phones. James Donaldson, CEO of Copperhead Limited, posted a quick (and surprising) tweet after the original story got published. Remember CopperheadOS? The privacy centric, Google-less version of Android with enforced security hardening was created by a two-man team based on Toronto. Their startup, Copperhead Limited, used to sell Nexus and Pixel phones with preinstalled CopperheadOS. Unfortunately it did not last long. The differences in business policy led to a fight between the CEO James Donaldson and the lead developer Daniel Micay. James ultimately fired Daniel. LibreELEC 9.0 (Leia) is now available featuring the recently released Kodi 18.0 "Leia" open-source and cross-platform media center software, which brings numerous new features and enhancements like retro gaming support, DRM support to stream Netflix and Amazon Prime content, and RDS (Radio Data System) support. Also improved in Kodi 18 "Leia" is the Blu-ray support to allow you to watch 4K, 8K, and HDR content, Mir/Wayland support on Linux, Bluetooth support, Music Library, VDADecoder support, as well as the default "Estuary" skin. All these and much more are now available for LibreELEC users too. waddlesplash spent a full week doing a major overhaul of the FreeBSD compatibility layer to port iflib, FreeBSD’s new ethernet driver subsystem. (The ipro1000 driver from FreeBSD 12 uses it now, so it had to be done sooner or later.) As a side effect of this work, PCI device probing and attaching for all FreeBSD-ported drivers is significantly faster and less error-prone (this probably trimmed ~half a second, and perhaps even more, off of boot time on all machines), and paves the way for eventual USB support. After overhauling the compat layer itself, waddlesplash finished porting ethernet and then WiFi drivers from FreeBSD 12. Thanks to the refactor, he rewrote the initialization code in the WiFi layer during this effort, which seems to have resulted in all “spontaneous WiFi disconnects” or “no networks shown” tickets tested so far to be reported as fixed! So, if you were experiencing those errors and haven’t retested, please do. The Haiku open-source operating system project inspired by BeOS is out with their newest monthly report on the happenings. Following the long-awaited Haiku R1 beta release a few months ago, the Haiku developers remain as motivated as ever for advancing this long-standing operating system effort. The endless OS offers many computing options. It is easy to use. It is not a Linux solution for sophisticated users, however. The developers designed this distro to fulfill the demands of underserved users in the developing world. Most of the users live in places where access to information is restricted and computers are expensive. 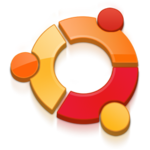 However, this unique Linux distro with its EOS desktop can have endless uses for schools, church groups and business settings. Endless OS also can be a frustration-free computing platform for students and non tech-savvy users.